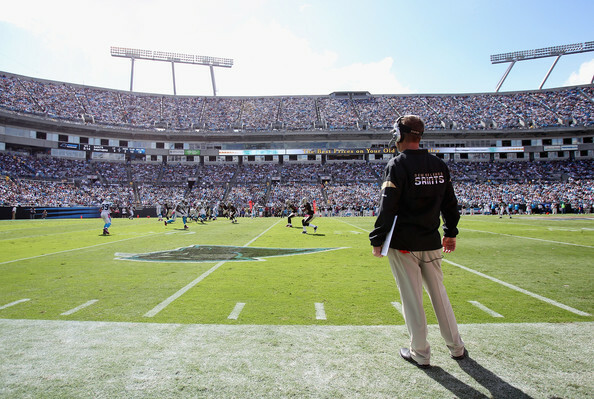 Sean Payton to return to sidelines after Bye week? After having X-rays on his injured left knee Wednesday, Saints head coach Sean Payton hopes to be back on the sideline when his team returns from its Bye week to face the Giants on November 28, according to Sheldon Mickles of the Baton Rouge Advocate. When Payton had surgery to repair a torn meniscus and fractured tibia on October 17 (Week 6, at Tampa), his doctor said it would be about eight weeks before he could put partial weight on the leg. 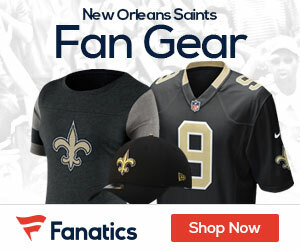 But Payton told Tampa Bay reporters on a conference call Wednesday that he hoped to be back on the sideline for the Week 12 Monday Night showdown with the Giants in the Superdome.